Light novels get a bad rap for being sleazy wish fulfillment factories that never end, sometimes deservedly, but that doesn’t mean they’re ALL terrible. 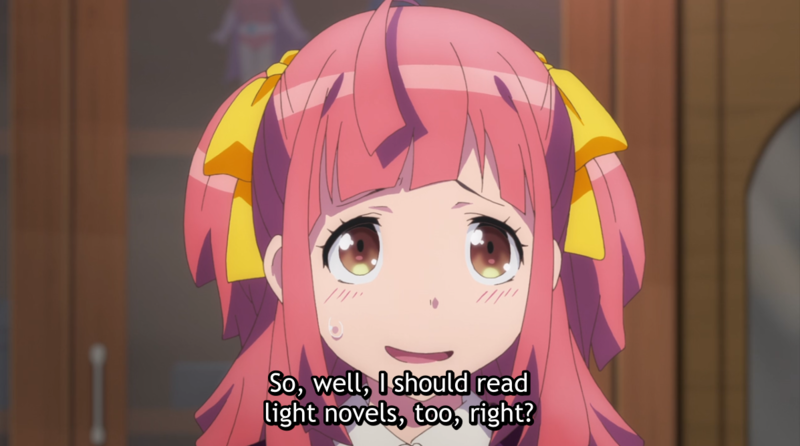 What’s the best licensed LN you’ve read? What are some LNs that have cool female leads? Any LNs that cater toward women and queer audiences?